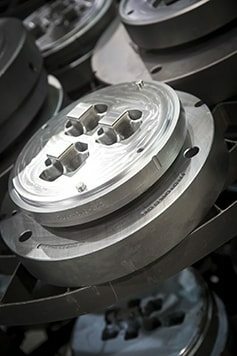 Effective February 1st, 2019, Thumb Tool & Engineering (TTE) and Mid-South Central Extrusion Die (MSCED) become the first and only die makers in the U.S. to be granted tariff-free status. Call TTE at (989) 269-9731 or MSCED at (256) 381-3620 to learn how we can pass the savings onto you. In 2013, Thumb Tool & Engineering (TTE) joined forces with Mid-South Extrusion Die and Central Extrusion Die (together known as MSCED) and in doing so positioned Gemini Group as the second largest supplier of aluminum extrusion dies and tooling in North America. This partnership allows Gemini Group to offer its customers an unmatched level of engineering and design expertise as well as strategic production points to cut down on shipping time and cost. In February 2019, TTE and MSCED became the first and only die maker in the U.S. to be granted tariff-free status on all European H-13 material. 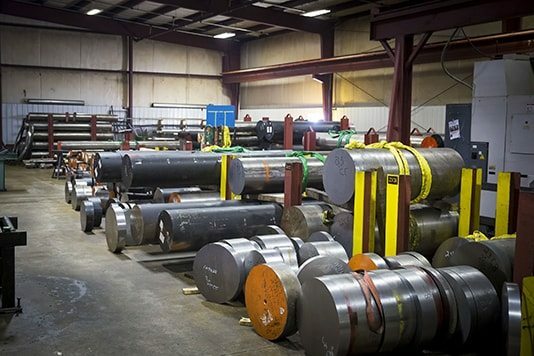 This accomplishment allows us to further support the success of our customers by providing quality products free from the costs associated with tariffs. Call us at (989) 269-9731 or email TTEorders@geminigroup.net to see what we can do for your bottom line. 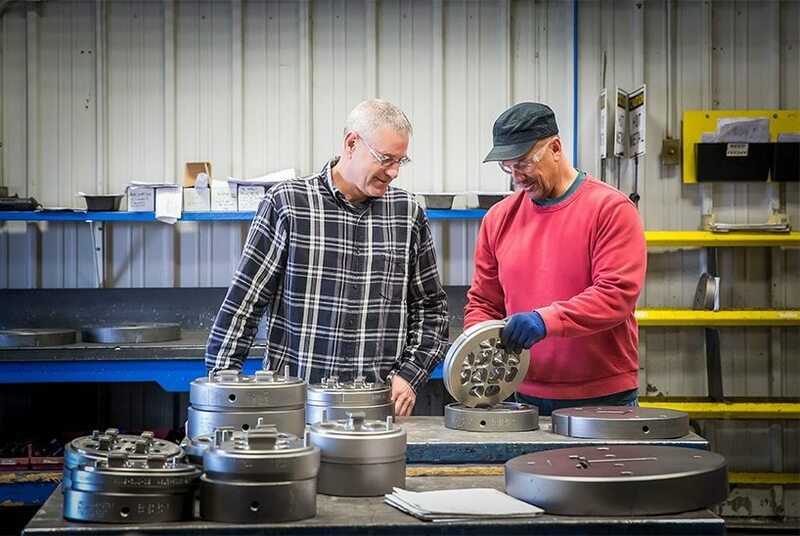 We have the capability to completely design and manufacture dies up to 42″ in diameter and can produce dies to extrude aluminum, magnesium, and vinyl. We also manufacture various extrusion tooling such as dummy blocks, stems, horseshoes, pressure plates, rings, and shear blades. General machining capacities include up to 42” diameter, up to 72” in length, with a turning capacity to 42”. Our CNC vertical lathe has a 57” swing, 33,000 lb. work piece capacity and a 37” stroke. Our cut-off saws are programmable and cut diameters up to 27” 24 hours a day, seven days a week. Our Engineering department uses CAD-CAM programming to ensure our customers exact geometry when designing their profiles. Our drafting team has an impeccable reputation as effective communicators who listen to our customer’s needs and fulfill those requirements. Our CAD/CAM computer systems are networked together with our CNC machines, giving a seamless flow of information, precision, and repeatability. Along with the latest technology in design and manufacture, we offer over thirty years of experience in the die making industry. Our reputation was built on the highest quality tooling, fast deliveries and competitive prices and we intend to keep it that way.